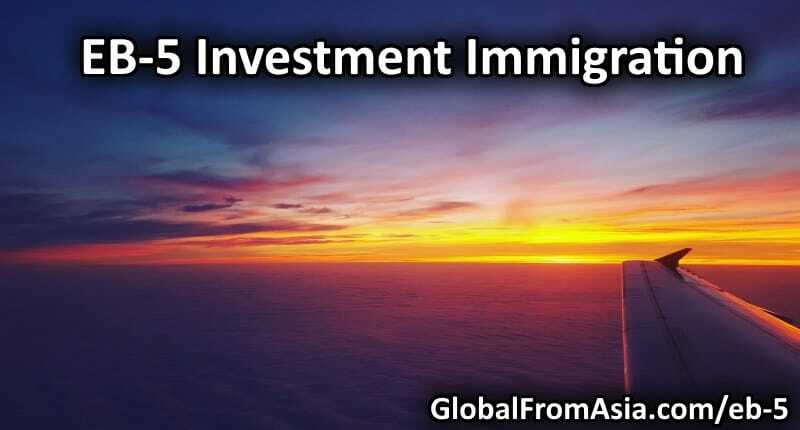 Looking to make long term moves to another part of the world? While the world is digital and online, the process of getting an identification and passport visa is still complex and confusing for many. Here we do our best to give guides and interviews with experts to simplify the process. Why a Lot of Young People from Eastern Europe (or anywhere!) Willing to Work in China? Many young people from Eastern Europe are trying to find work in China – one of the most appealing recruitment destinations. When it comes to career opportunities and chances to secure a promising position, Chinese labor market beats them all. You may have heard of the Flag Theory. What is Flag Theory? 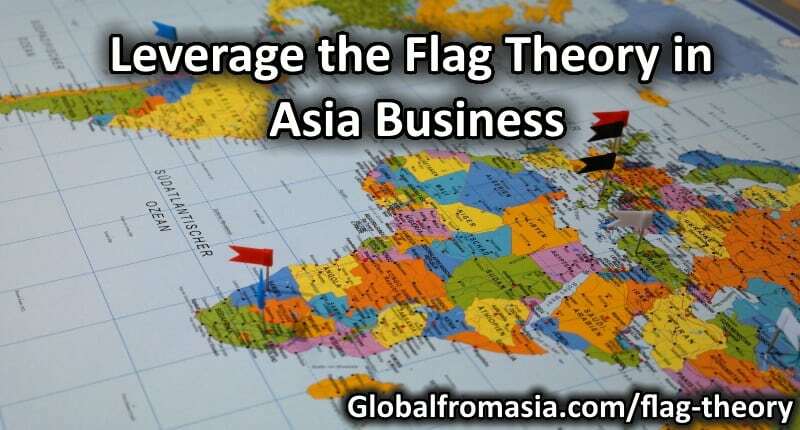 Let us delve more into this and learn how we can apply the flag theory in relation to living and working in Asia. We are Global From Asia after all. USA Immigration is a very interesting topic for those who want to go to the US and live there. The USA is an appealing country that many people from all over the world wish to live in. Democracy, powerful influence, great opportunities, stable economy, high overall standard of living, great universities, cutting-edge technology — these are just a few of many reasons why people choose to live in the US. In fact, since the 1960s, the United States has been the top destination for immigrants. 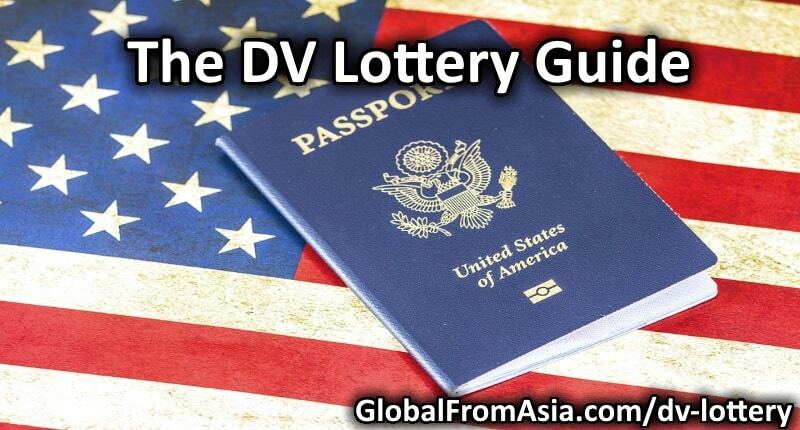 The DV lottery is a great opportunity for individuals from different qualifying countries to grasp their dream green card and take advantage of a permanent residency in the US. Reading through the rest of article will teach you how the does diversity visa application work. GFA178. 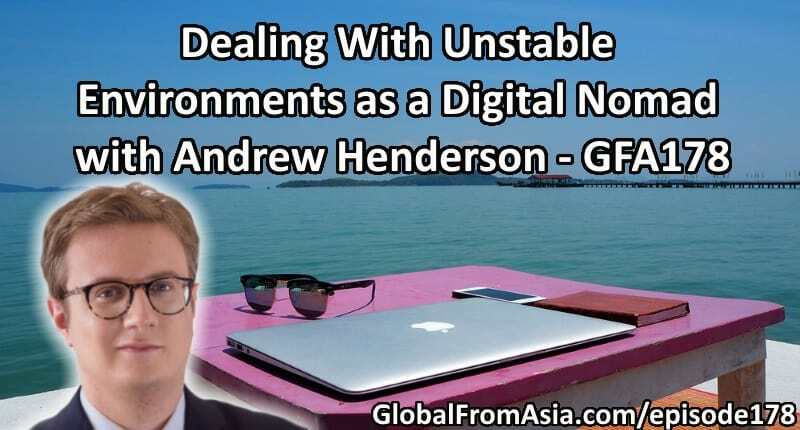 Today’s show, we have Andrew Henderson talking about how it is being a digital nomad in asia. The episode tackles about a general overview of global citizenship, the trends we have both seen since starting business and where things may go. Of course, no one can predict the future, but based on past trends, Andrew gives us some insights and ideas on what can happen, enjoy! 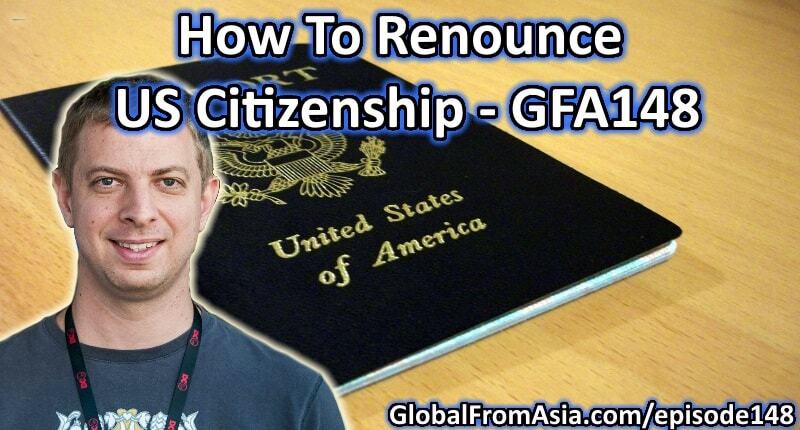 For full show notes, check out GlobalFromAsia.com/episode178.